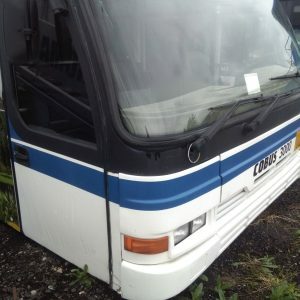 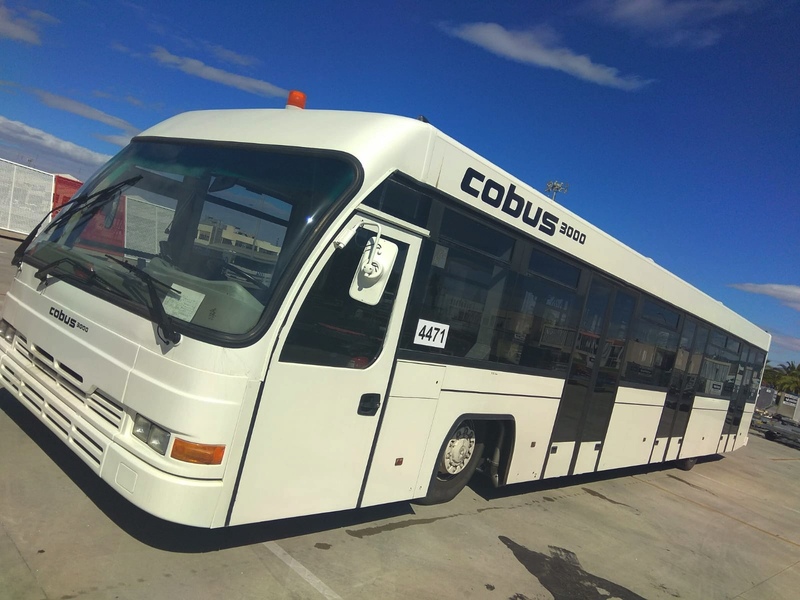 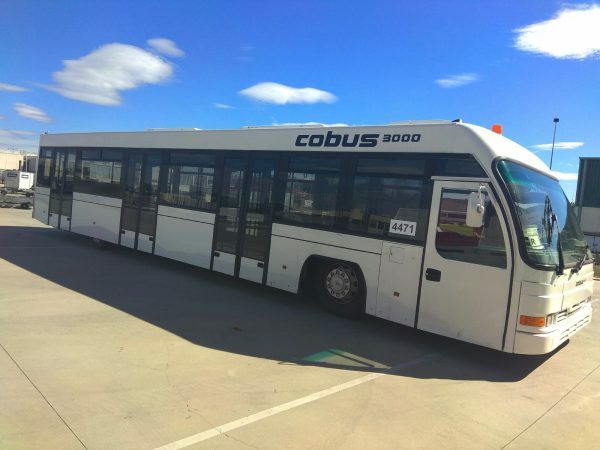 This apron bus from market leader Cobus is a master of efficiency. 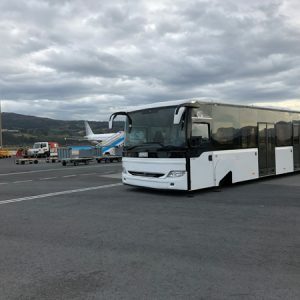 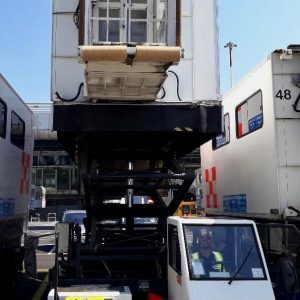 With up to 110 passengers and three oversized double doors on each side, this vehicle provides a great mobility and flexibility on the apron. 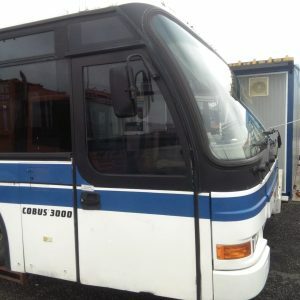 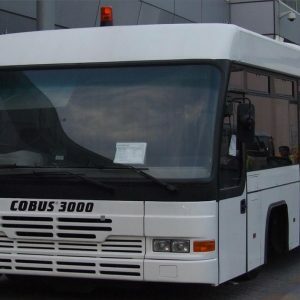 General Inspection made in 2018 by Cobus (new engine EUV).